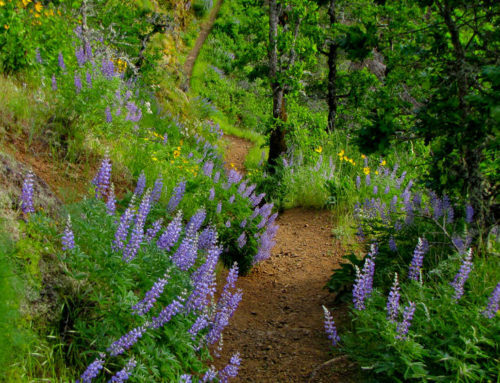 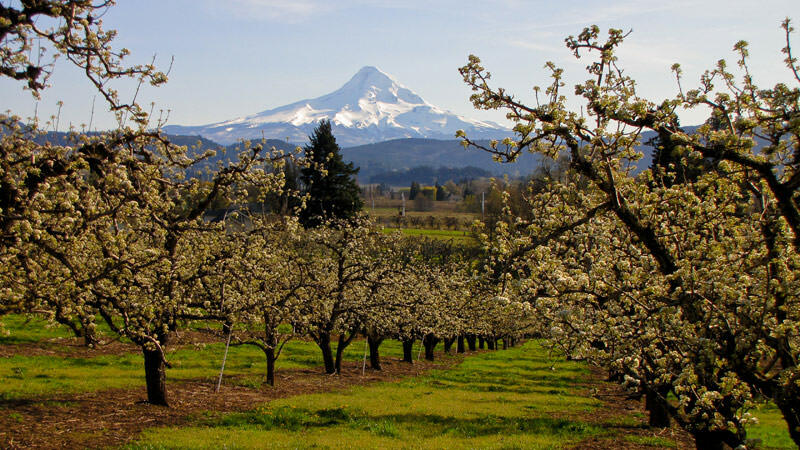 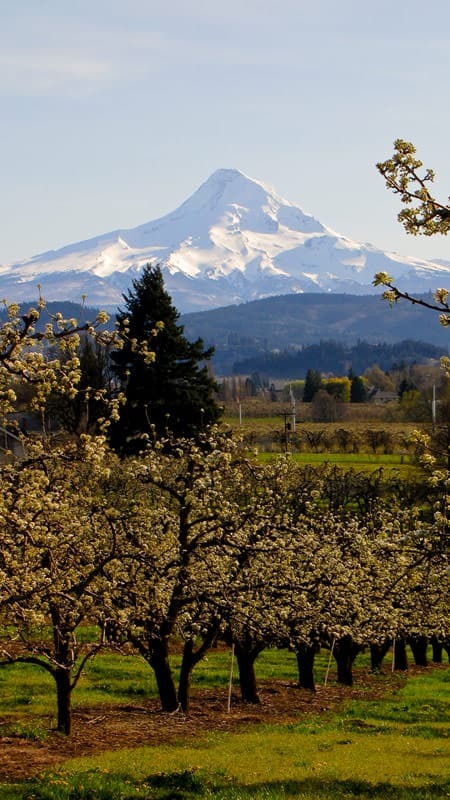 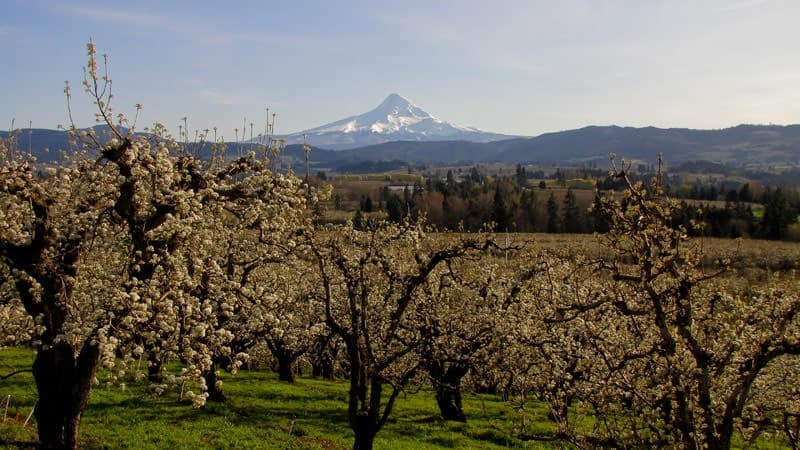 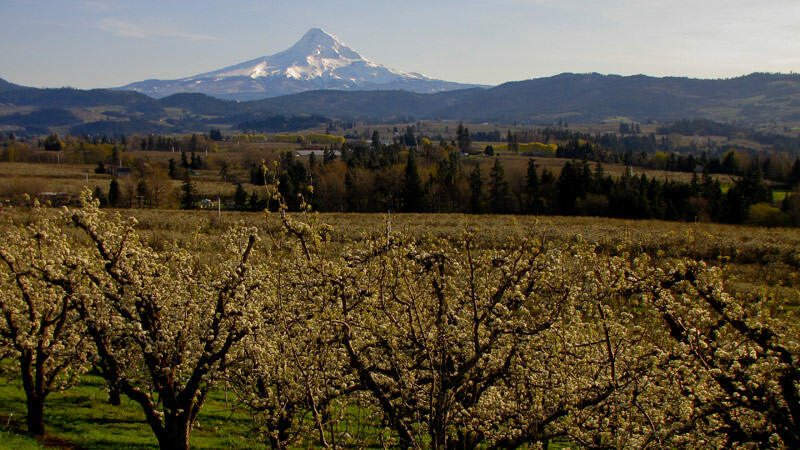 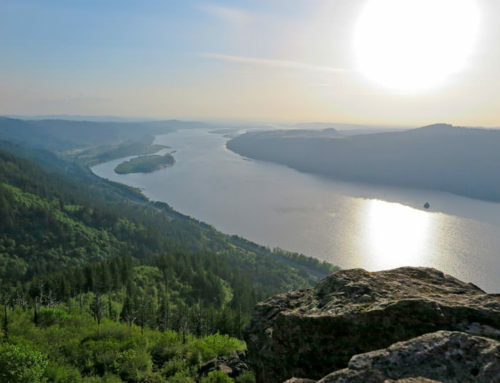 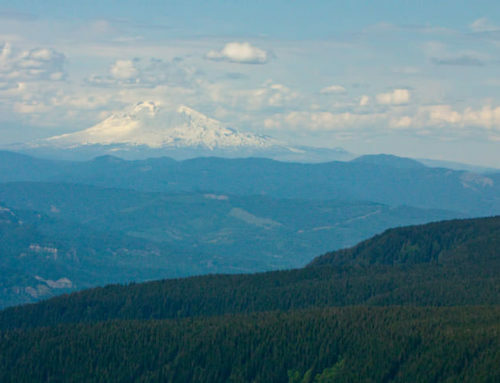 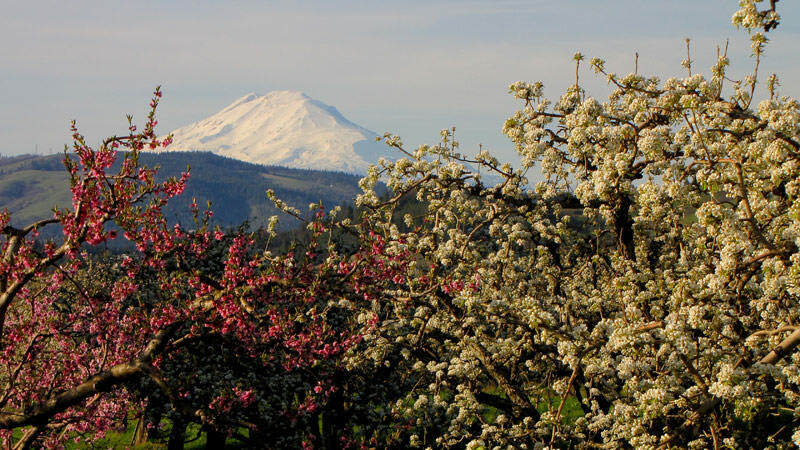 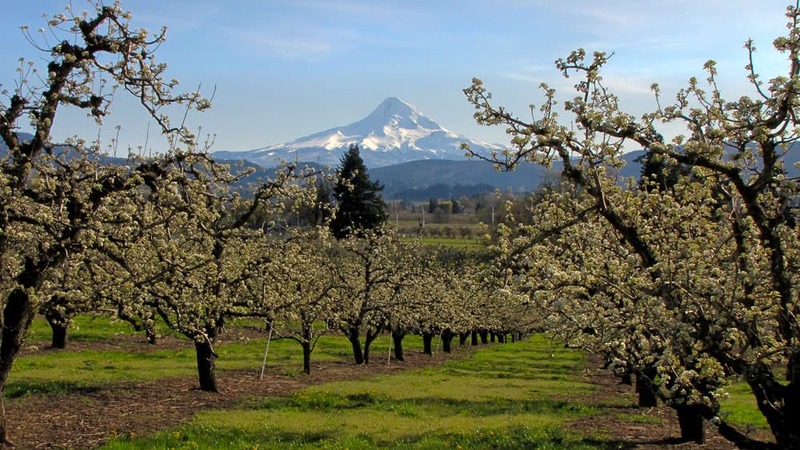 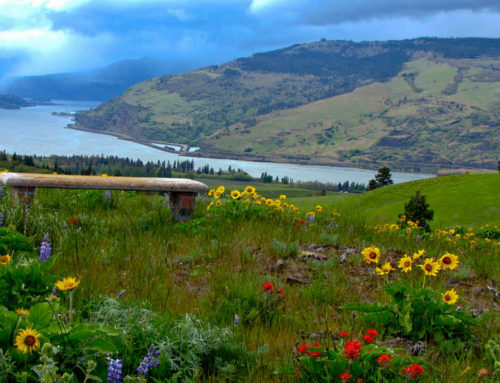 I have always wanted to visit Hood River when the orchards are blooming. 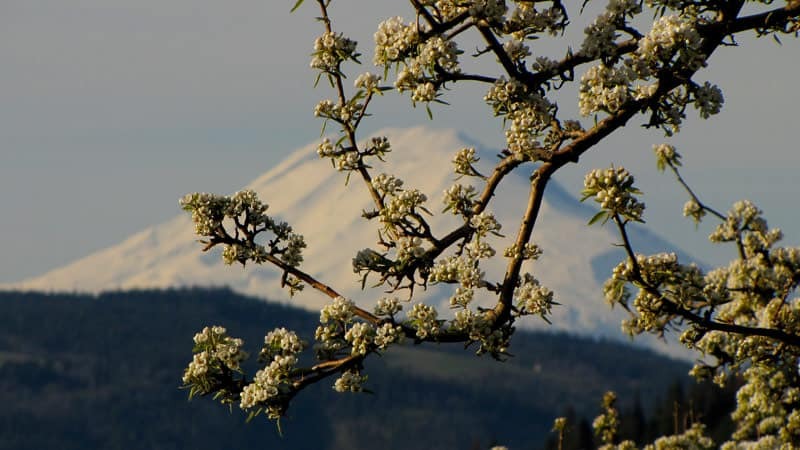 I caught the leading edge this year. 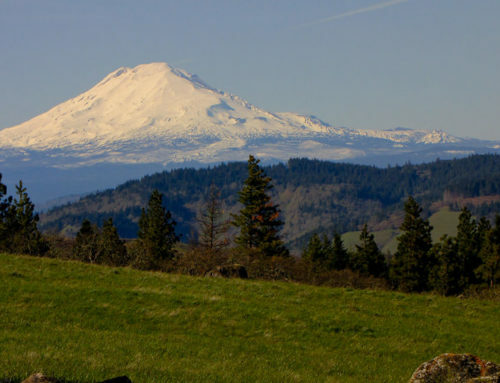 These photos are taken just driving around behind Hood River.